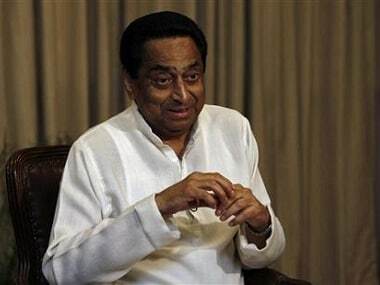 New Delhi: The Congress on Thursday fielded Kamal Nath's son Nakul Nath from the Chhindwara Lok Sabha constituency — that has been a bastion of the Madhya Pradesh chief minister for decades. Nakul Nath is the second in the list of sons of chief ministers making their foray into politics in the Congress, after the party fielded Vaibhav Gehlot from Jodhpur Lok Sabha seat in Rajasthan. He is the son of Rajasthan Chief Minister Ashok Gehlot. Sons of many former chief ministers in the Congress have already made their entry into politics. These include former Haryana chief minister Bhupinder Singh Hooda's son Deepender Singh Hooda, former Assam chief minister Tarun Gogoi's son Gaurav Gogoi, former Himachal Pradesh chief minister Virbhadra Singh's son Vikramaditya Singh, former Madhya Pradesh chief minister Digvijaya Singh's son Jayawardhan Singh and former Karnataka chief minister Mallikarjun Khrge's son Priyank Kharge. The party also announced that Kamal Nath will contest the bypoll for the Chhindwara Assembly constituency. The bypoll has been necessitated as the Congress lawmaker from there vacated the seat for Kamal Nath to get elected to the Assembly as he had not contested the December polls. 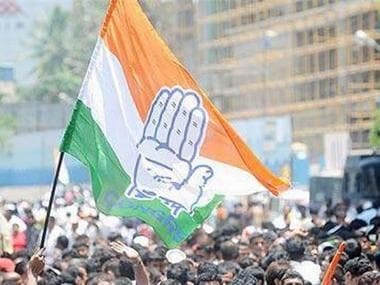 A total of 12 Lok Sabha candidates were declared by the Congress for Madhya Pradesh on Thursday, including Nakul Nath from Chhindwara, Congress Working Committee member Arun Yadav from Khandwa, and Vivek Tankha from Jabalpur. Former Leader of Opposition Ajay Singh, who had lost the Assembly election from Churhat last year, has been fielded from Sidhi Lok Sabha seat. Nakul Nath will be hoping to succeed to his father who has represented Chhindwara in the Lok Sabha nine times. With this list, the Congress has so far announced candidates for 21 out of 29 Lok Sabha seats in Madhya Pradesh. The total number of Lok Sabha seats on which the Congress has declared its candidates is 369. 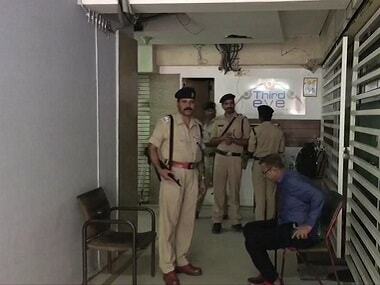 Earlier in the day, the Congress announced the names of two candidates for Lok Sabha polls in Gujarat. The announcement comes days after the Gujarat Congress unit requested senior party leader Ahmed Patel to contest the Lok Sabha poll from Bharuch. 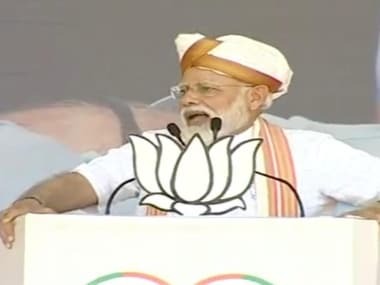 Patel, currently a Rajya Sabha member, won from Bharuch thrice, in 1977, 1980 and 1984, but lost to BJP's Chandubhai Deshmukh in 1991, after which he did not contest from the seat. The party on Thursday also announced that Kantilal Muljibhai Patel as its candidate for the by-election to the Unjha Assembly seat in Gujarat.